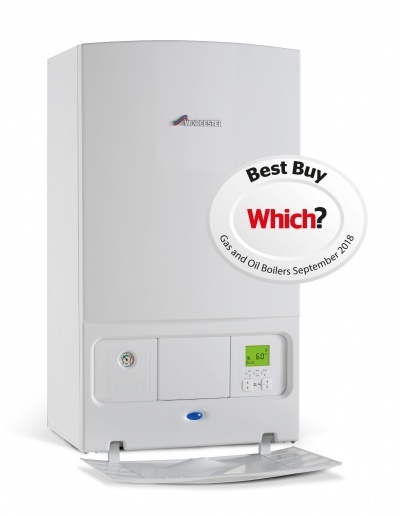 The Worcester Bosch Greenstar i combi boiler is the replacement for the well-established award-winning Worcester Bosch Greenstar i Junior, which has been installed in over 1 million homes across the UK. Perfect for small to medium sized homes with one bathroom, the boilers’ new features have been designed based on installer feedback. These boilers now include increased outputs, higher hot water flow rates of up to 12.3 litres/min, a user friendly control panel and a larger condensate siphon that eliminates the risk of condensate freezing.